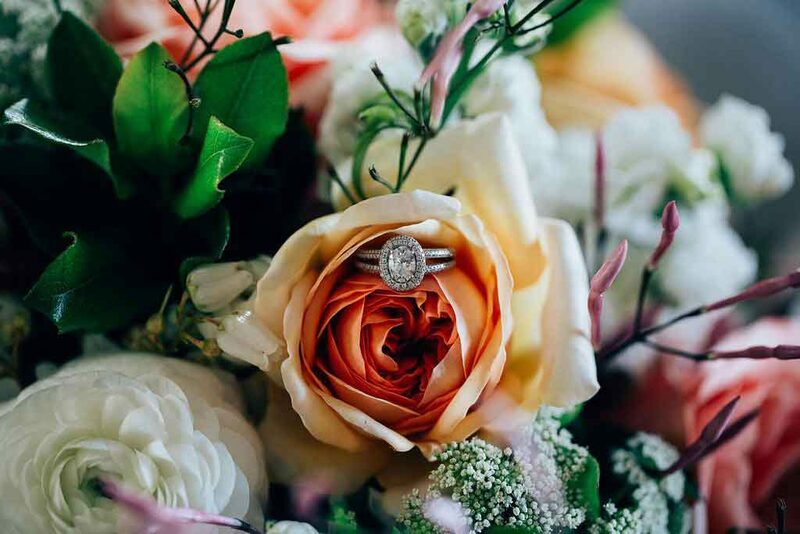 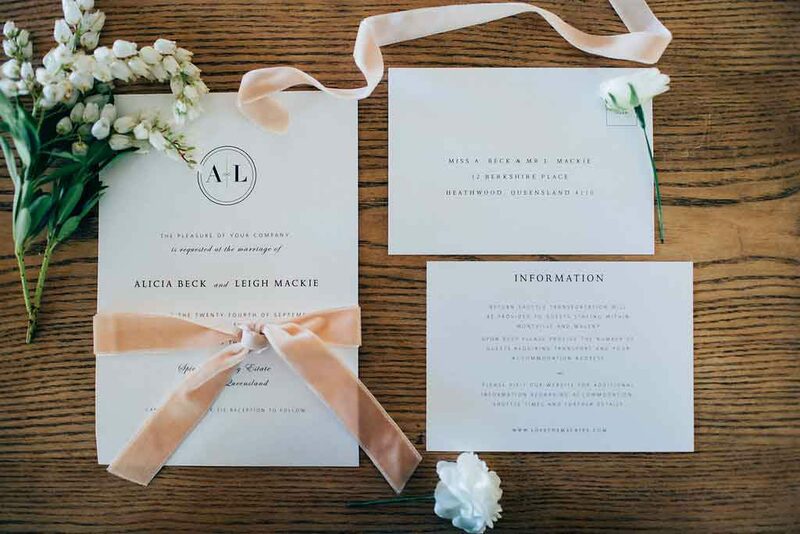 Alicia’s floral floral vision was simple- Feminine, pretty and romantic. 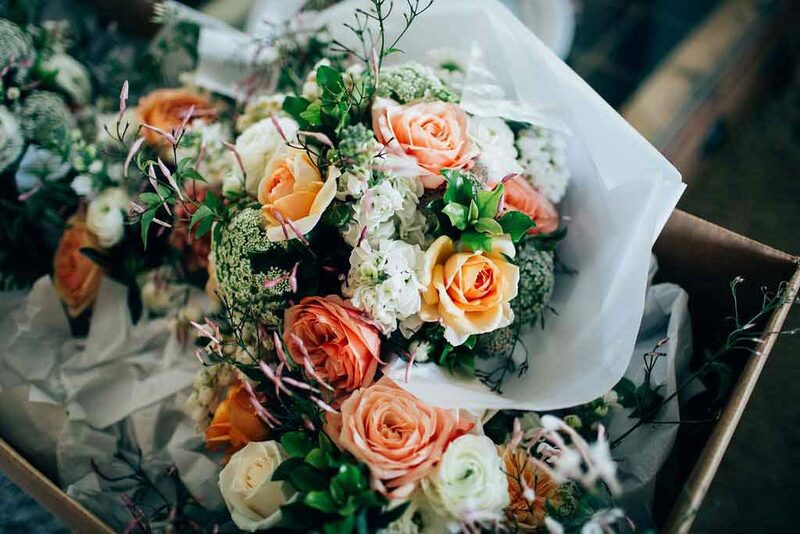 Alicia’s favourite flower is apricot cottage roses, we layered these roses with the sweetest spring blooms such as hellebores, Andromeda, anemones, sweet pea, freesia, and jasmine. 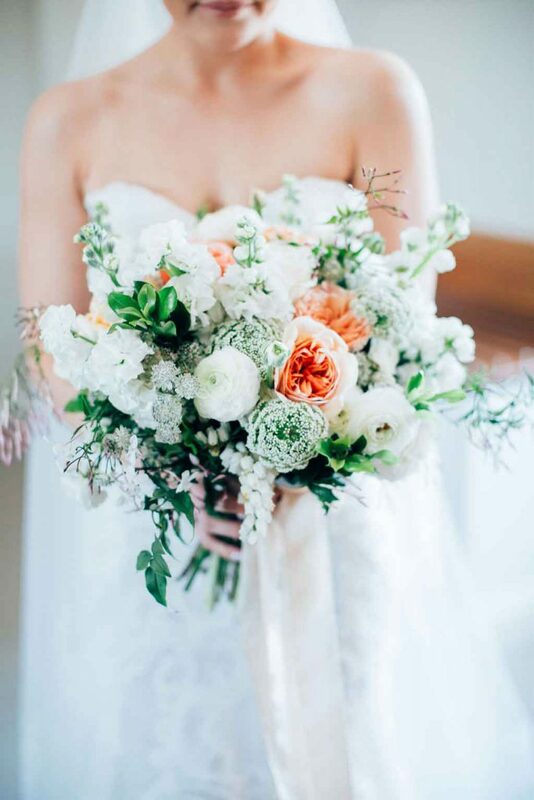 You can just imagine how exquisite Alicia’s bridal bouquet fragrance was! 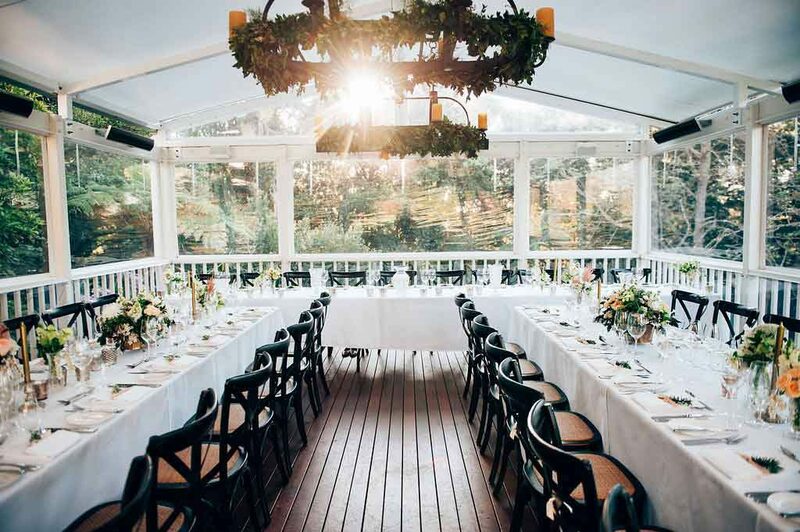 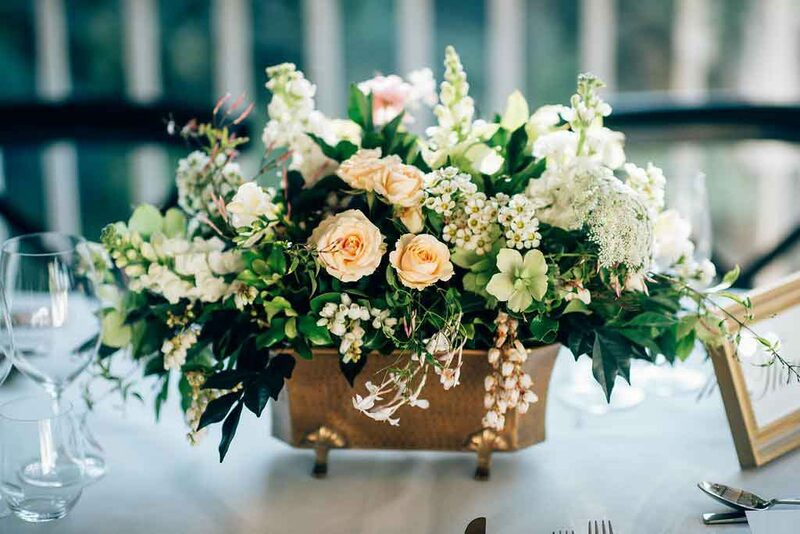 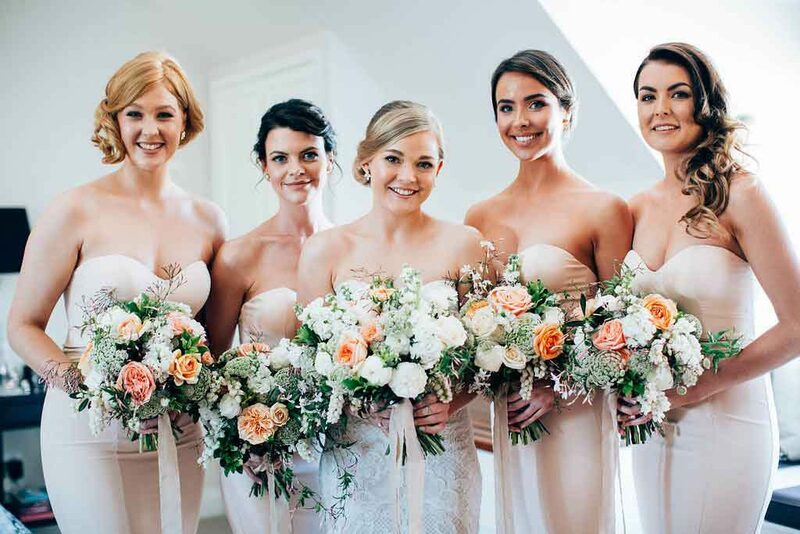 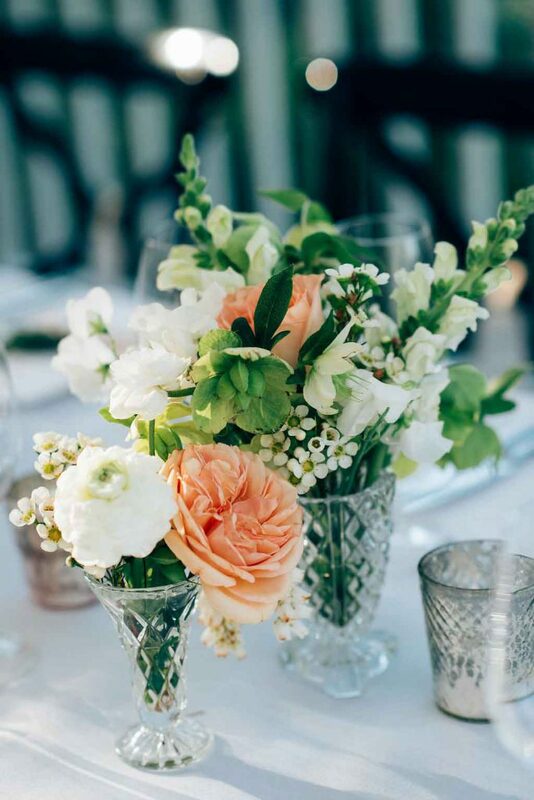 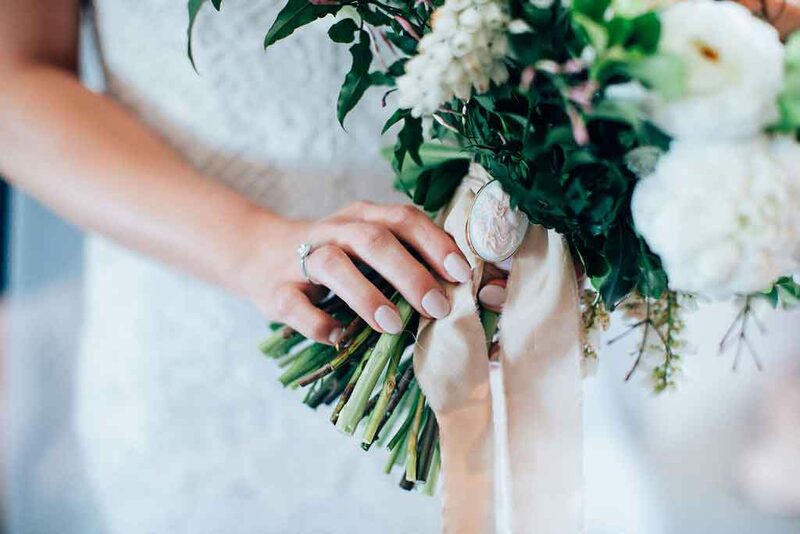 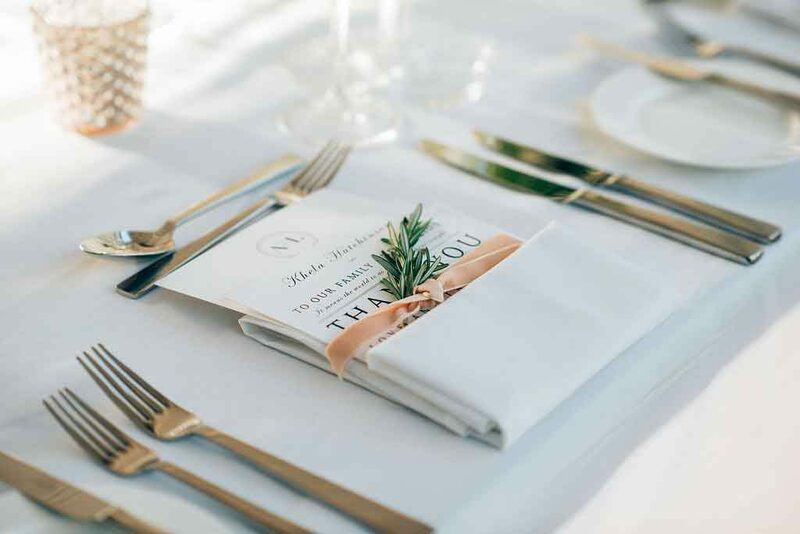 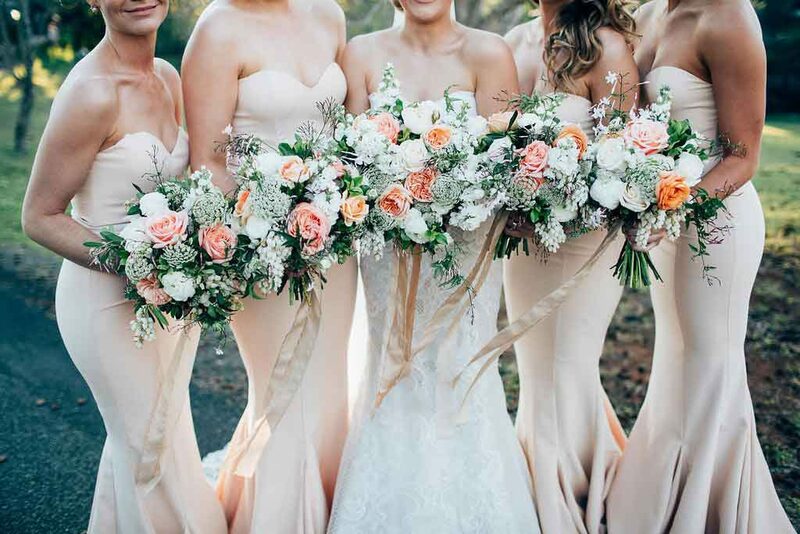 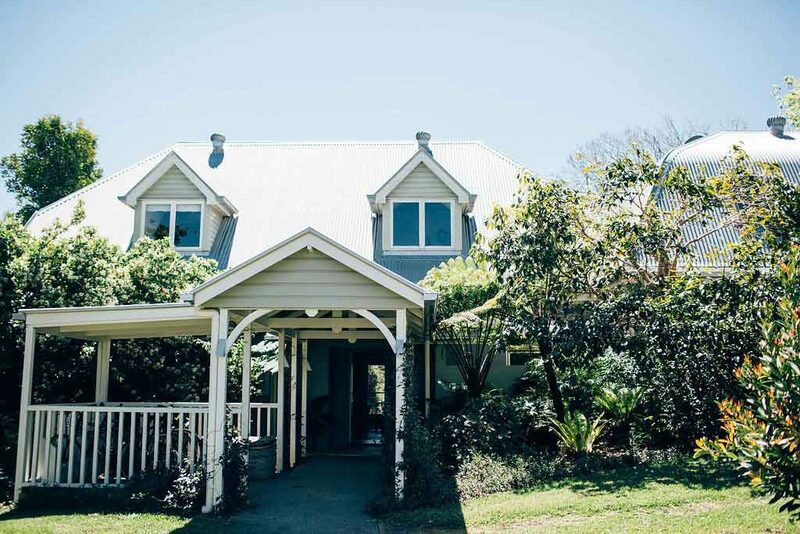 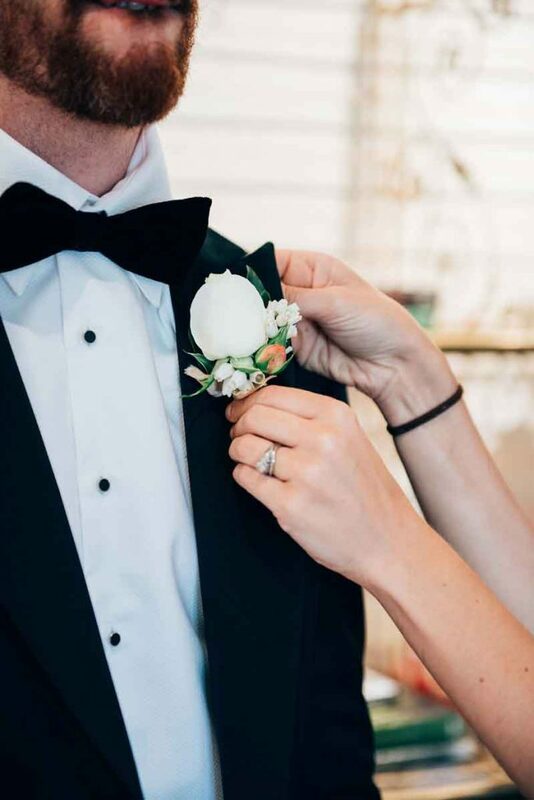 The colour palette of this stunning Spicer’s Clovelly Estate wedding was that of soft peach, apricot, cream, ivory and white with delicate and soft green undertones- perfect for a spring wedding in the Sunshine Coast Hinterland. 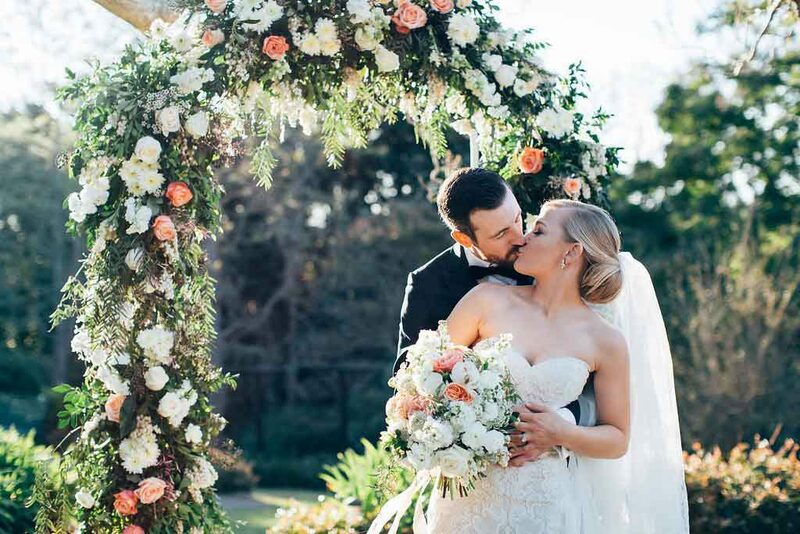 On the lawns of Spicer’s Closely Estate, we created a light and airy arbour full of fragrant blooms, this design was so elegant and classically romantic in style. 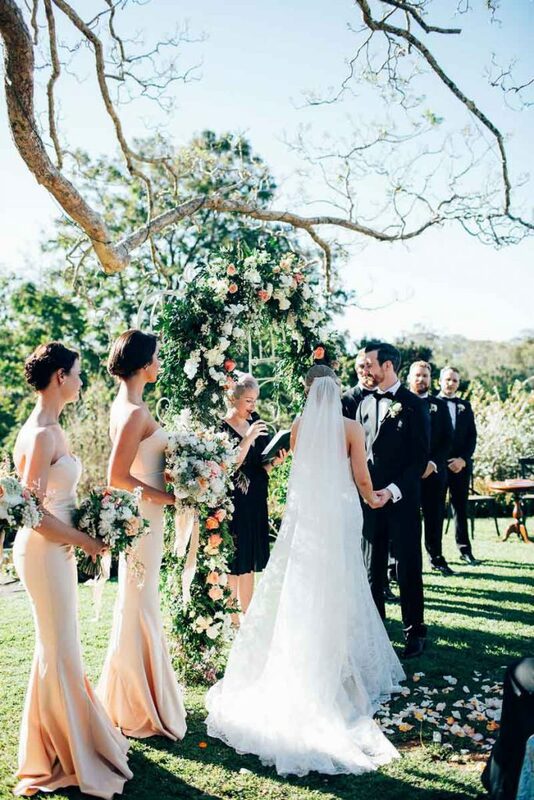 To compliment, thousands of rose petals trailed up the aisle creating a carpet of petals on the freshly mown lawn. 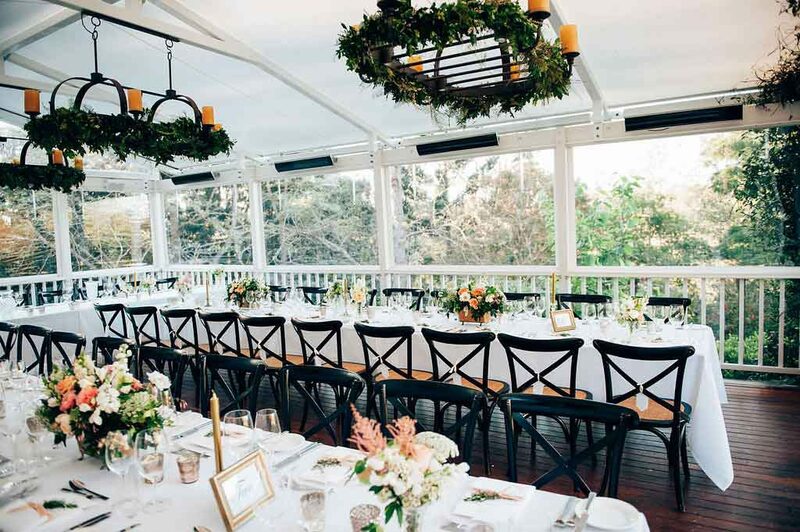 For the reception on the library deck at Spicer’s Clovelly Estate, our team dressed the existing light fittings with lush garlands of trailing foliage entwined with jasmine to compliment the wedding flowers flowing down the tables. 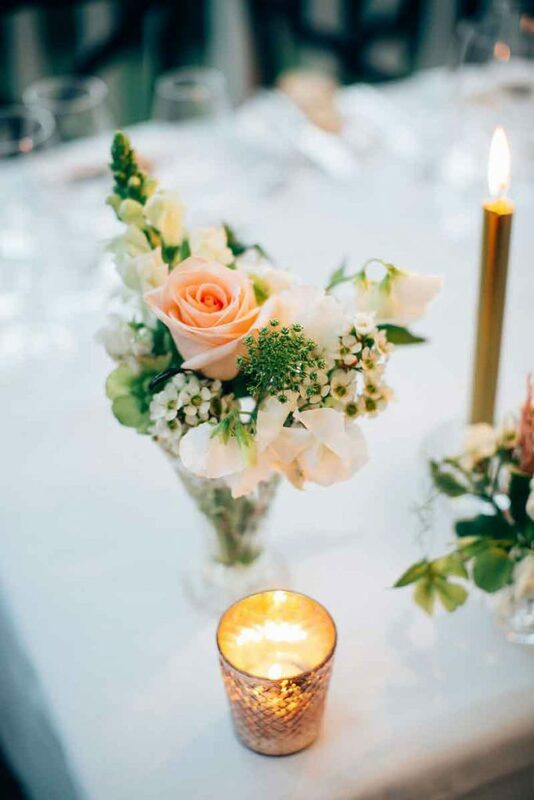 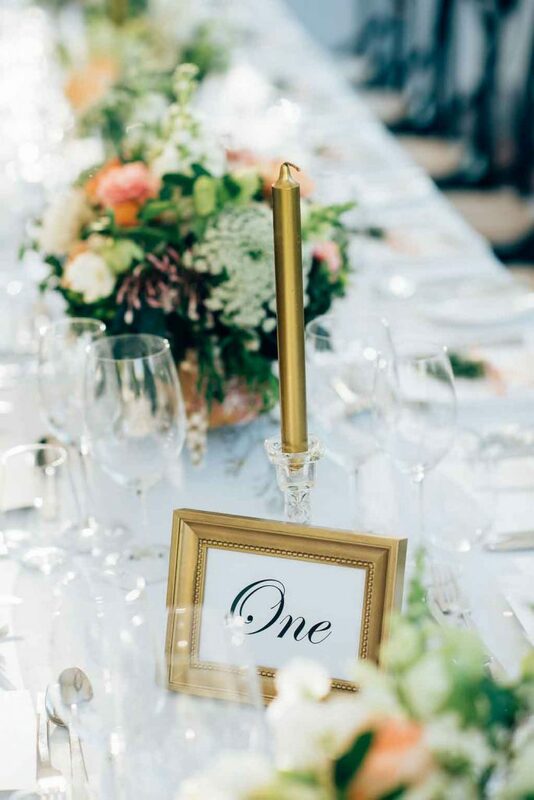 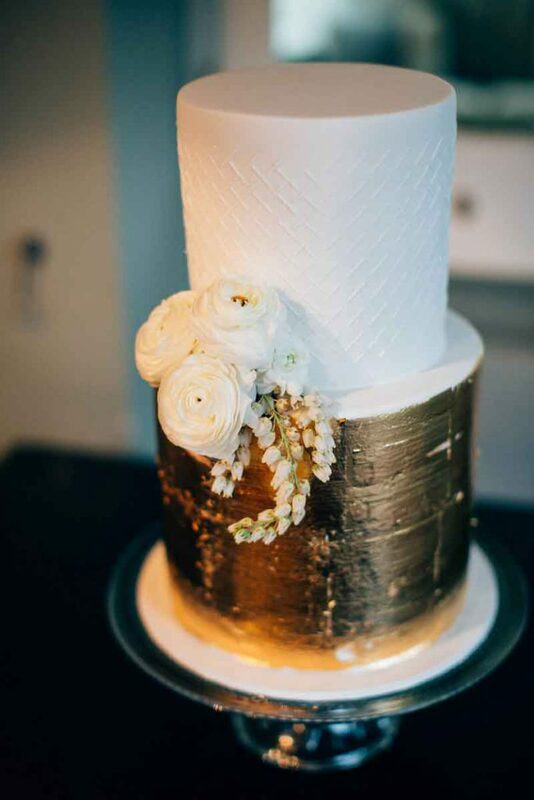 We incorporated mixed antique cut crystal taper candle holders featuring gold candles with soft gold mercury glass tea light candle holders to compliment our authentic brass chalice bowls and troughs. 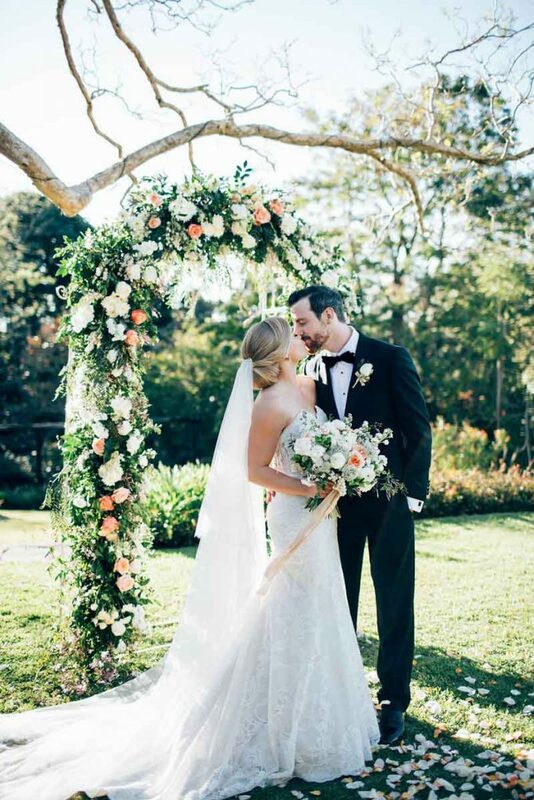 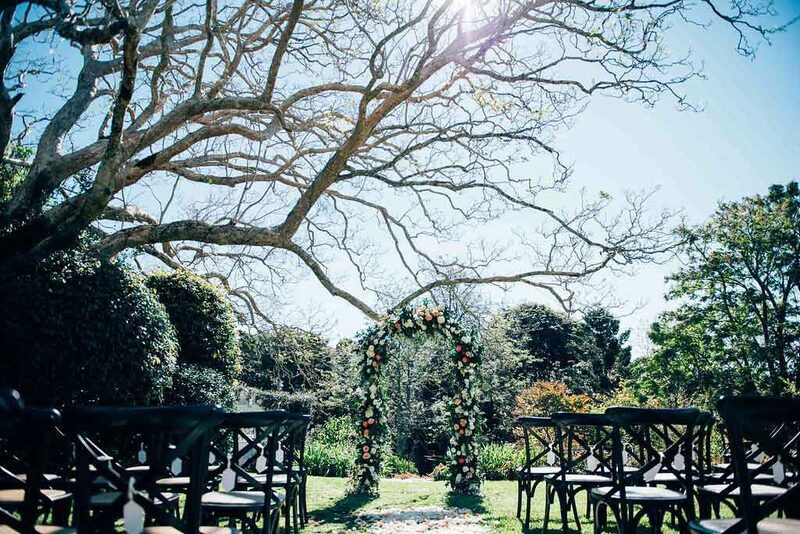 The whole room was filled with warmth, flowers and the most romantic ambiance- perfect for a Montville wedding. 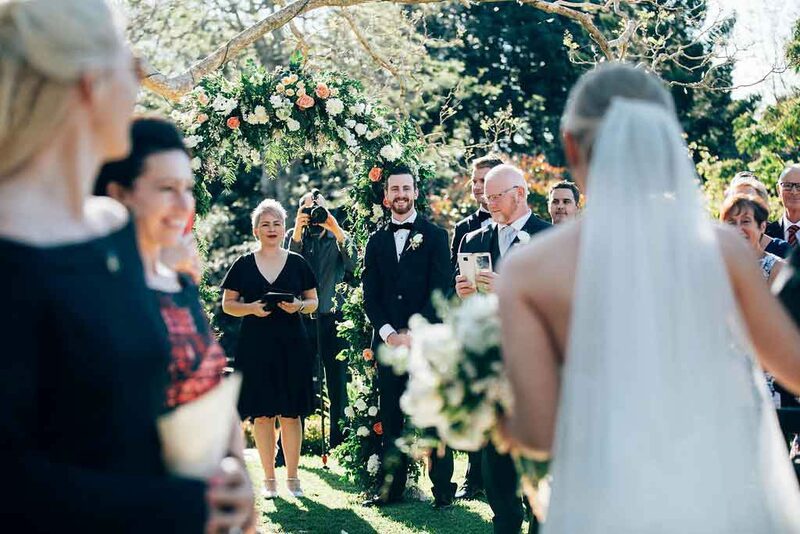 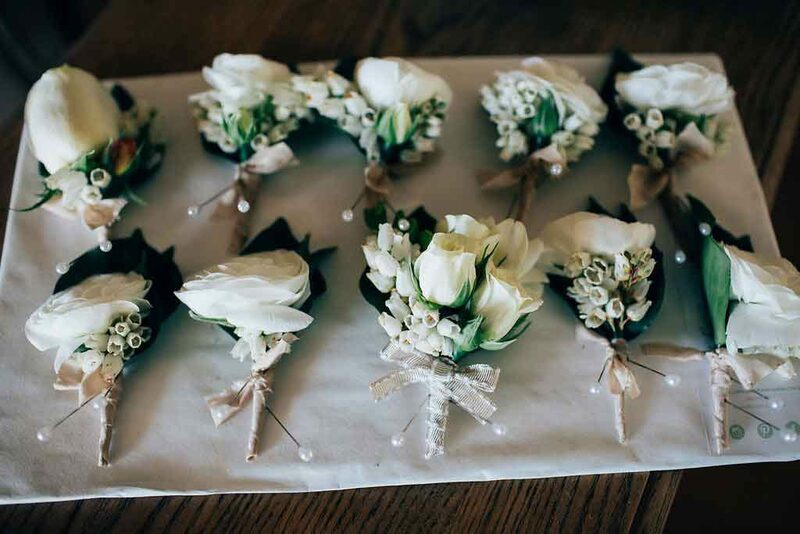 I loved the wedding flowers for this wedding so much as they aligned with my own personal taste, but what I cherished so much more about the experience working with Alicia was getting to know her and her mum. 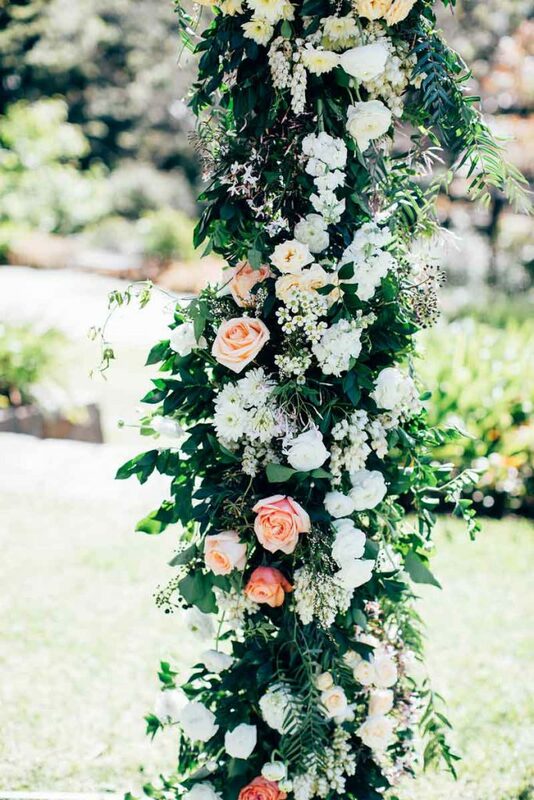 The following day at the pack down I was met with hugs, smiles, and so much love and gratitude for what my team and I created the day before. 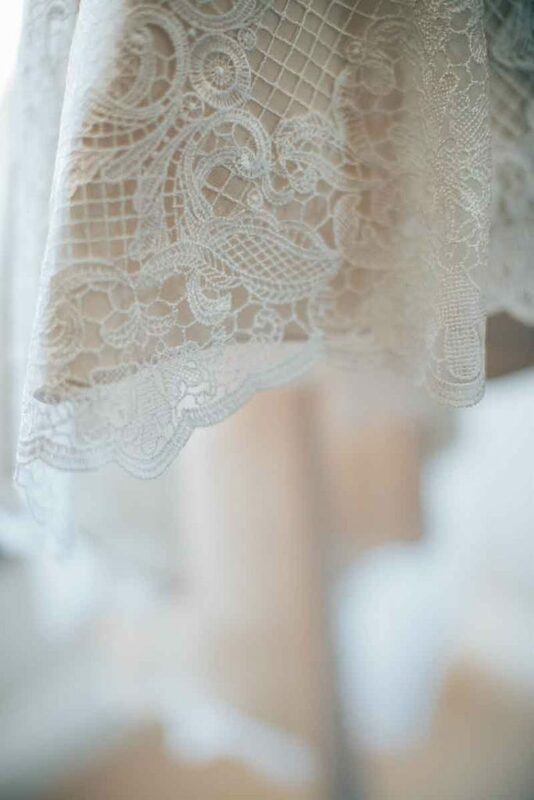 It really does make getting up early and getting my work clothes on my one day off worth it!